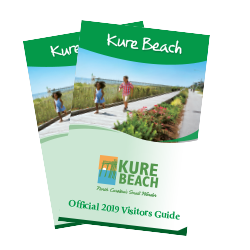 Boogie down to Kure Beach this summer for live concerts along the water. Enjoy a wide array of music genres from pop and soul to country and funk. Put on your dancing shoes and enjoy the melodic sounds of the summer season. First and Third Sundays through October, 5:00 p.m. – 7:00 p.m. 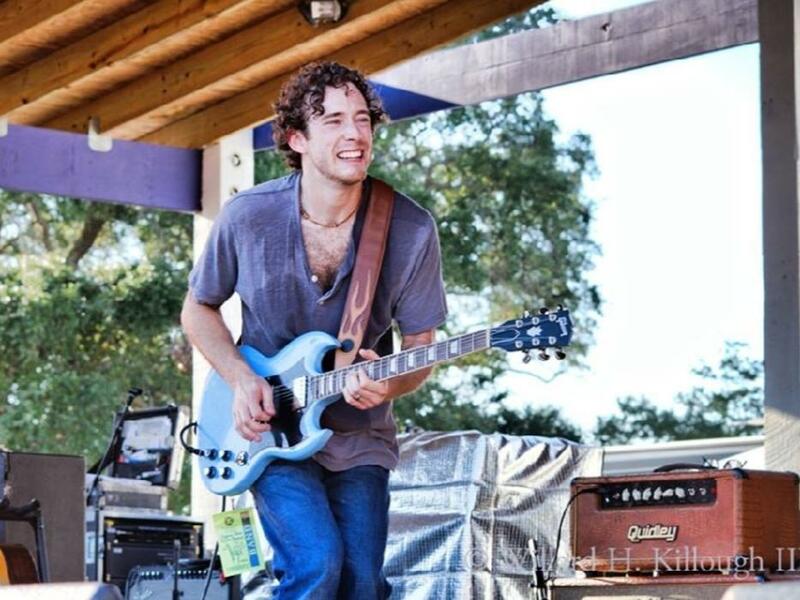 Enjoy everything from funk and rock to pop and soul with live music at Boogie in the Park outdoor summer concerts. Grab a lawn chair or blanket and lace up your boogie shoes for some free, family-friendly entertainment along the shore. June 14 & 28; July 12 & 26; August 9 & 23; 6:30 p.m. - 8:00 p.m. 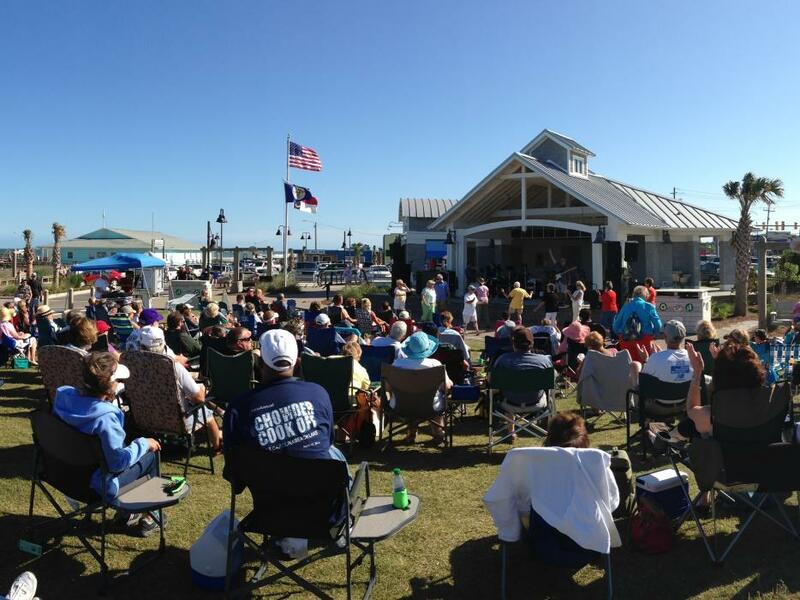 Enjoy free, family-friendly Summer Lawn Concerts at the Fort Fisher Air Force Recreation Area. Bring blankets and chairs for the whole family. Pack your picnic to enjoy dinner with the grooves of live music and enjoy one of the best sunset spots on the island.